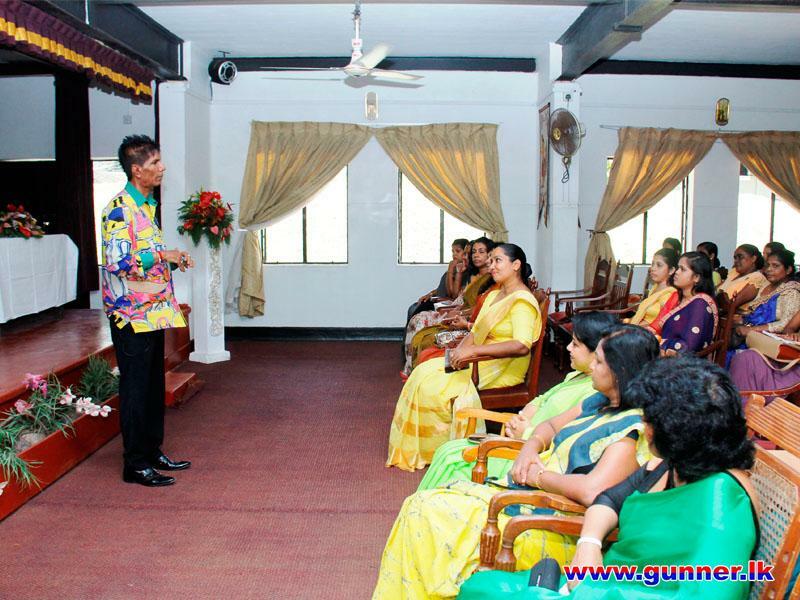 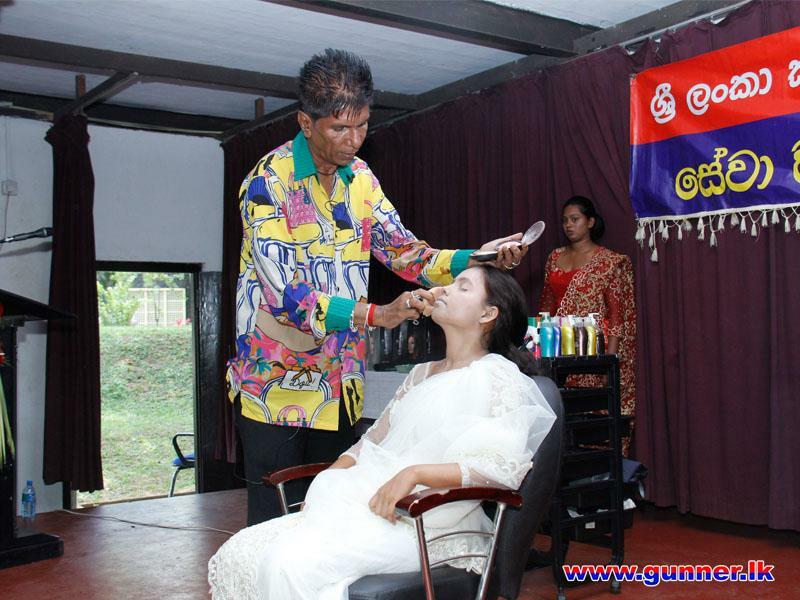 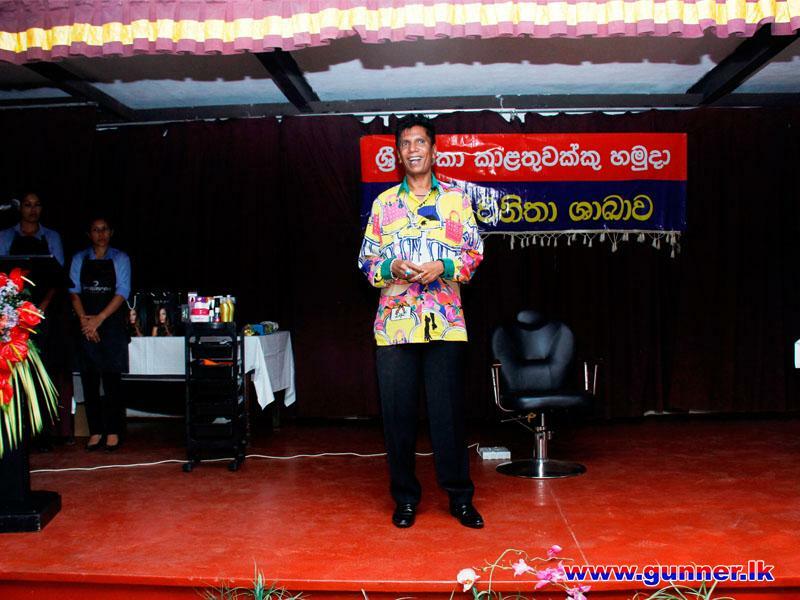 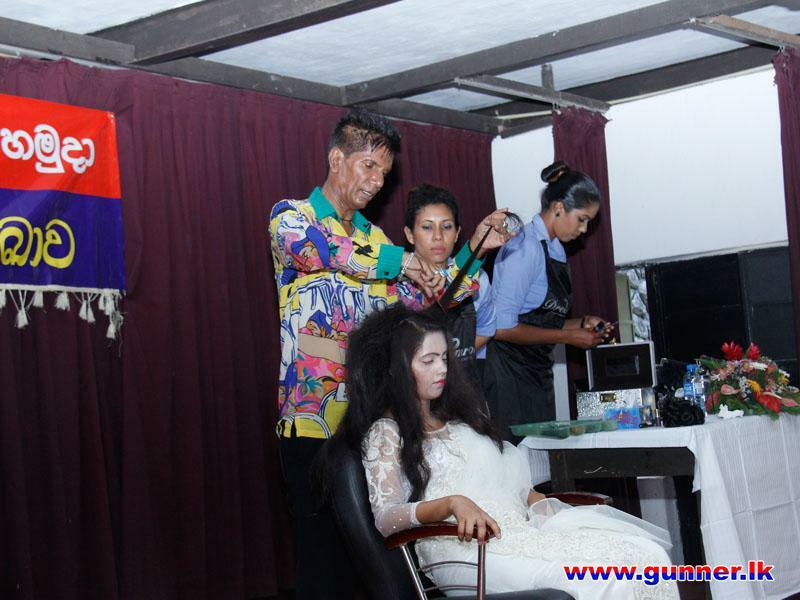 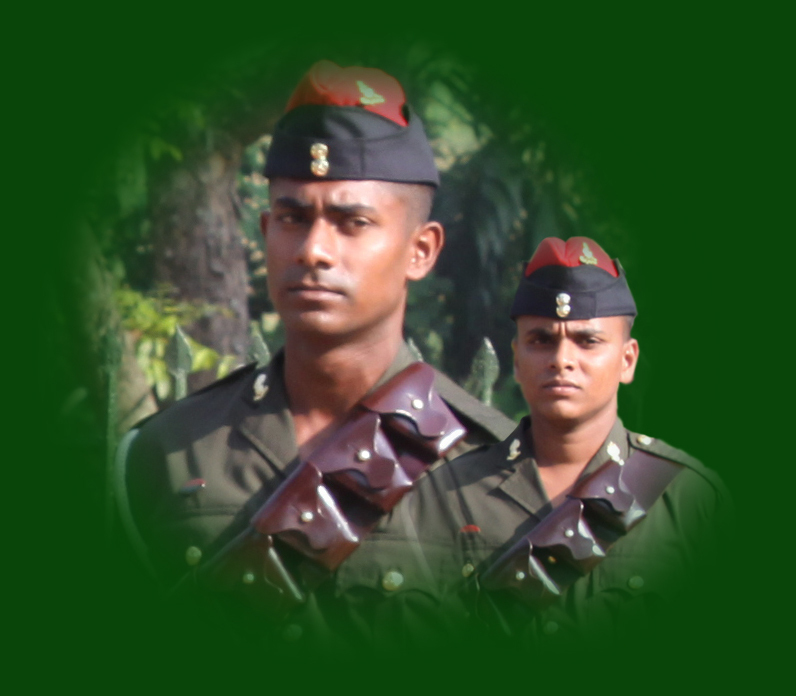 The Artillery Seva Vanitha Branch organized a beauty culture programme with well-known beautician Mr Premasiri Hewawasam for its members on 09 September 2018 at Regimental Centre Panagoda. 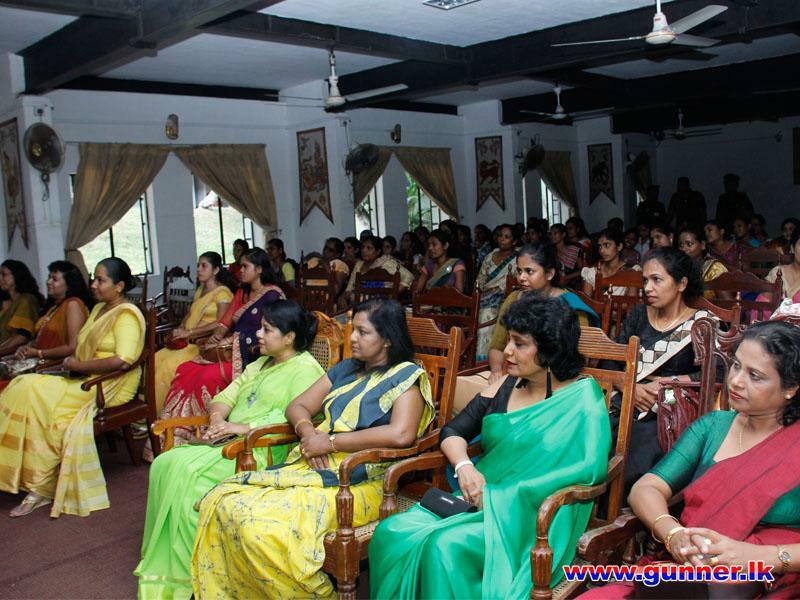 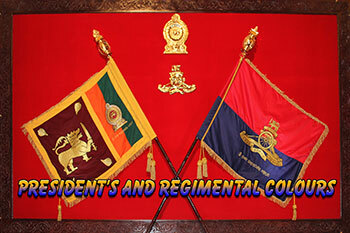 The President of the Artillery Seva Vanitha Branch Mrs Thanuja Dias and nearly 100 members participated. 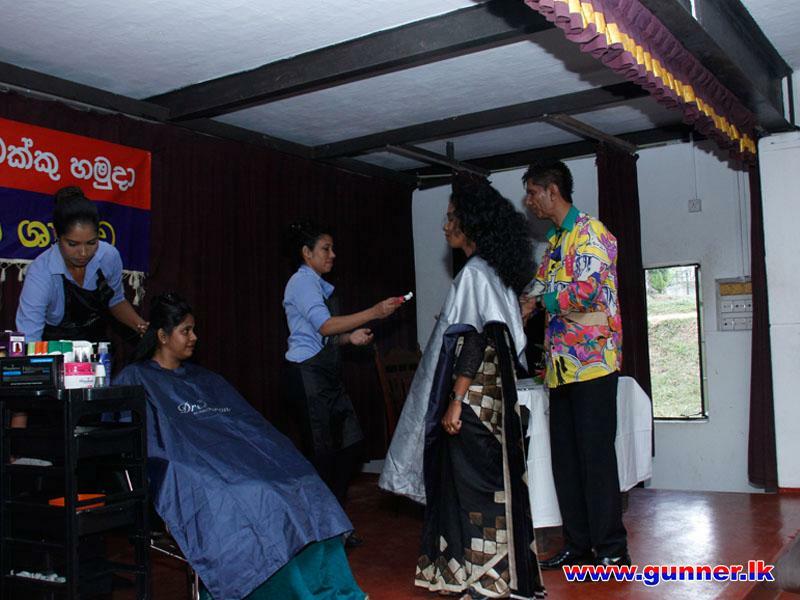 Valuable gift pack (Cosmetics) given to all participants and this programme concluded with delicious lunch and interacting session. 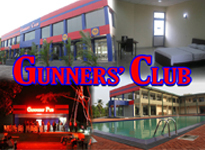 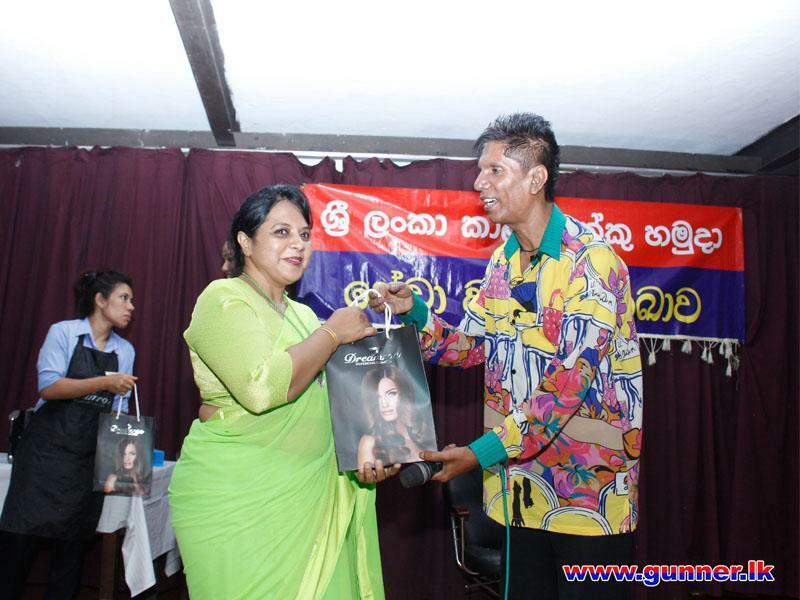 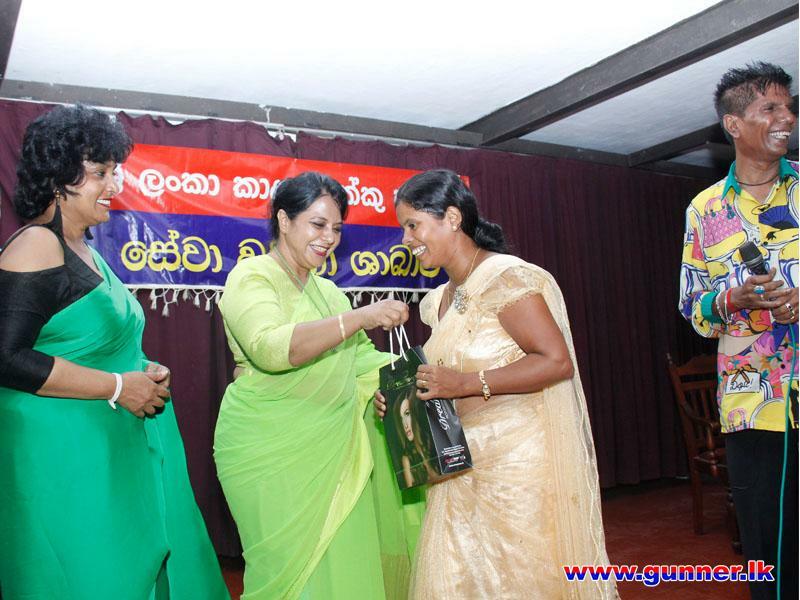 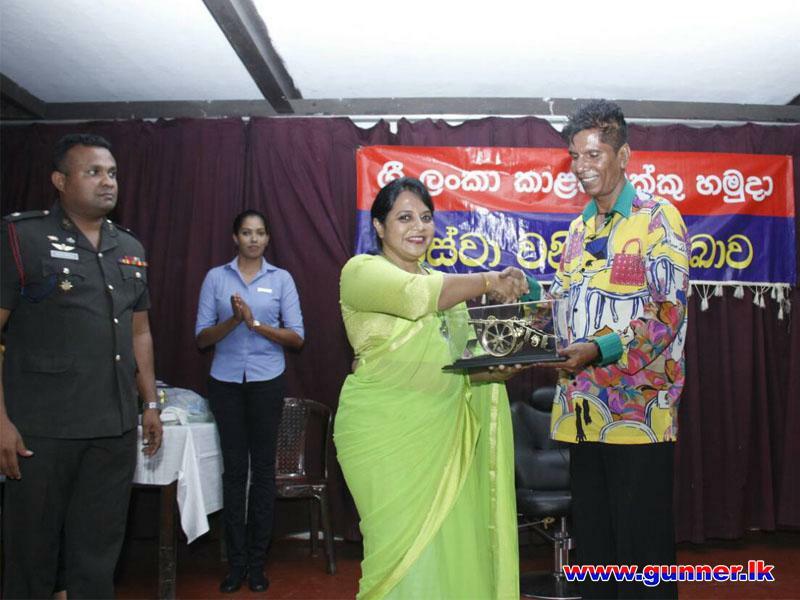 All gifts for this fabulous event were collected by the President and members of the Artillery Seva Vanitha Branch with valuable contribution of Dreamron Lanka (Pvt) Ltd, 4Ever Skin Naturals (Pvt) Ltd and Unilever Sri Lanka Limited. 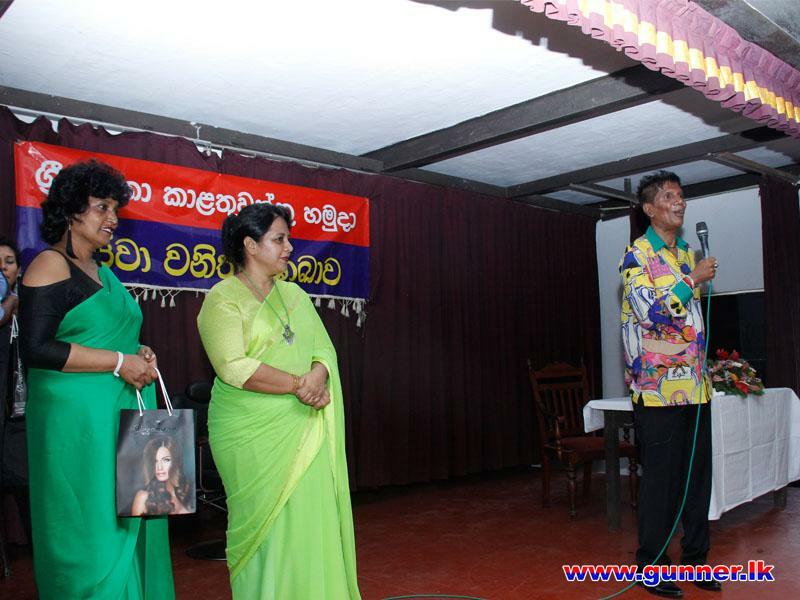 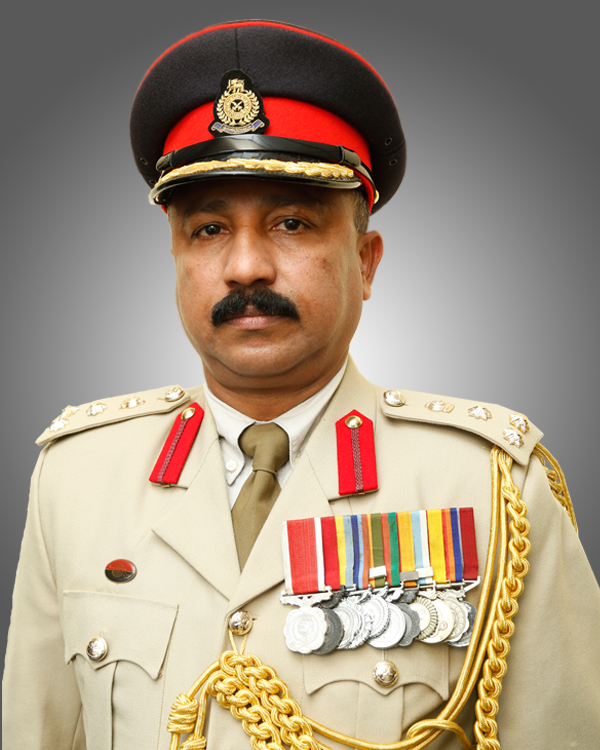 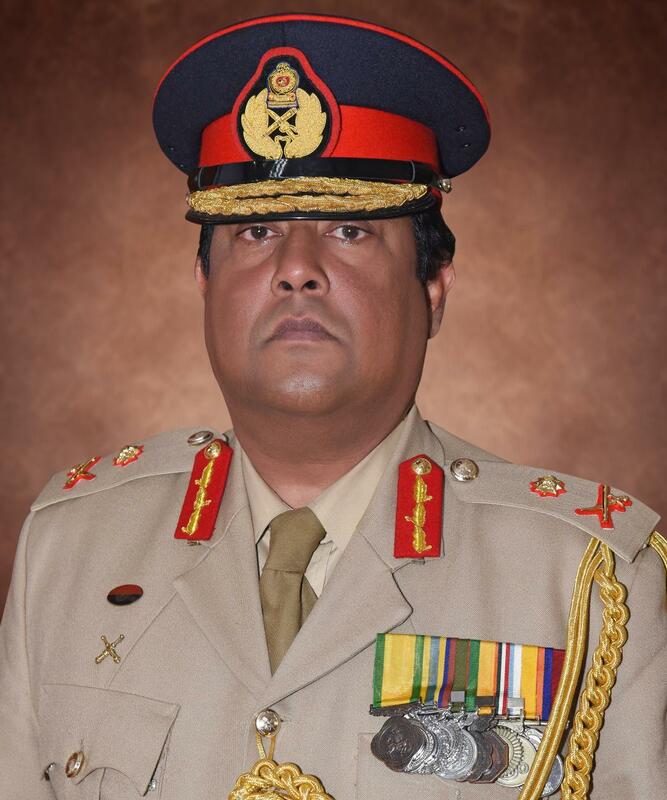 In order to organize this wonderful event, staff of RHQ SLA has given fullest support, further contribution, skills and the knowledge sharing of Mr Premasiri Hewawasam added glamour to this event.